Instead, you are to rely solely on wireless technologies such as Bluetooth for audio, Qi wireless charging, and wireless file transfers. 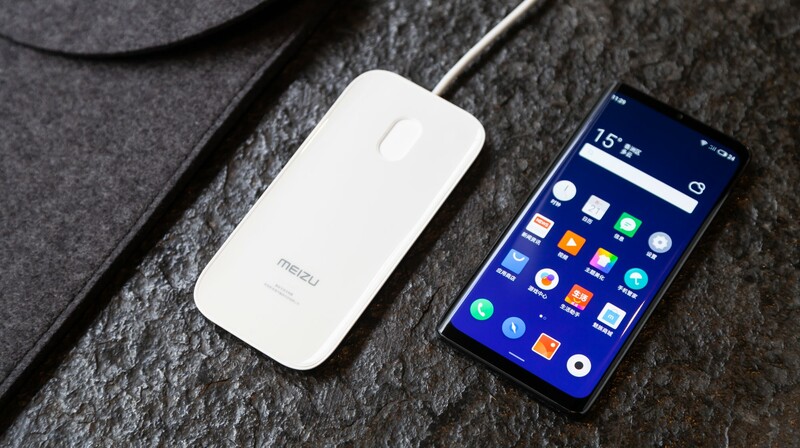 Meizu promises fast charging through an 18W wireless charger and even faster file transfers up to USB 3.0 speeds. 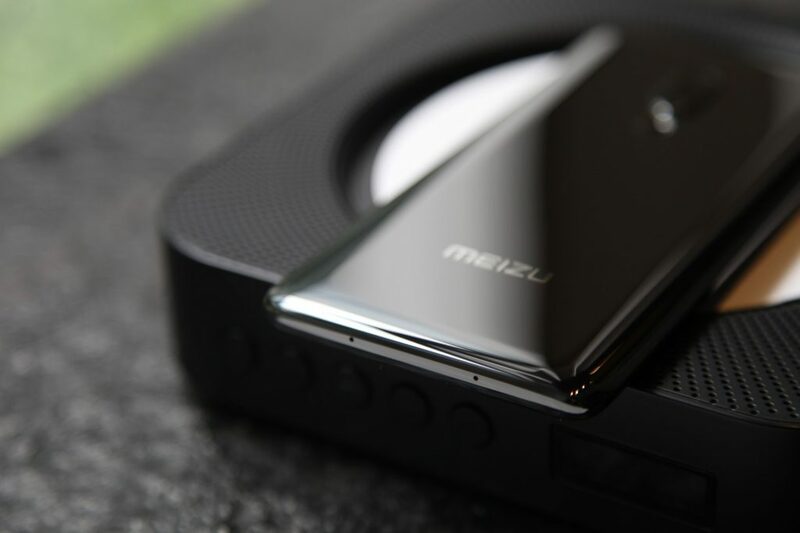 The Meizu Zero even uses the 5.99-inch AMOLED display as a speaker with mSound 2.0 technology along with an in display fingerprint scanner. However, to say the ceramic unibody is completely without holes is a bit misleading. There are still holes for the microphone on the bottom, but this is truly as close as we’ve gotten to a fully seamless phone body. If you’re wondering how exactly you’re going to insert your SIM card into the Zero, Meizu is making use of an integrated eSIM card. 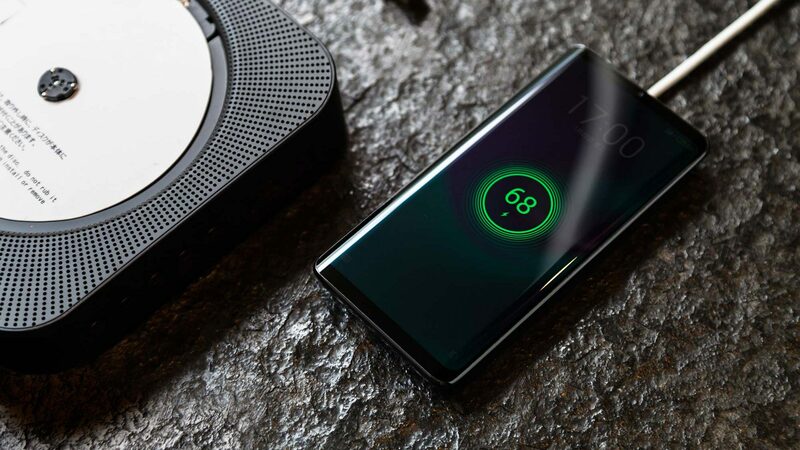 While there are no physical buttons on the Zero, Meizu is using virtual buttons on the side with haptic feedback in order to give the illusion of physical buttons. Due to the nearly holeless design, the Meizu Zero boasts an IP68 dust and water resistant rating allowing for up to 30 minutes underwater. Beyond this, the specs of the Zero are largely unknown except that it will be powered by the Snapdragon 845 from 2018. 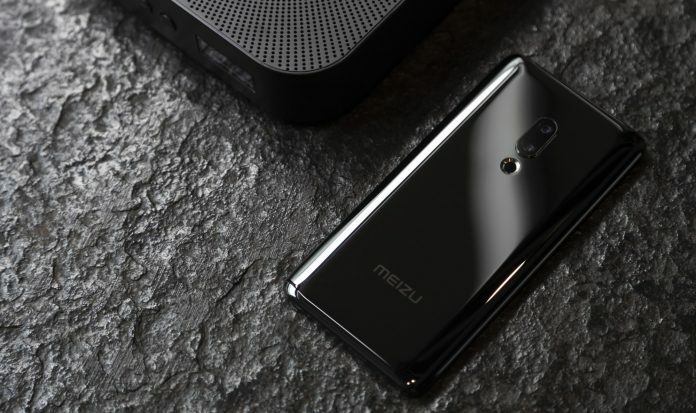 The Meizu Zero is now available on Indiegogo where backers can get the phone for $1,299. It’s a hefty price to be sure, but that’s apparently the price that comes with early adoption. As it’s seeking some $100,000 in funding, there need only be around 75 people who pledge support.